New Patients Warmly Welcomed at dentalhouse Victoria Dental Arts! 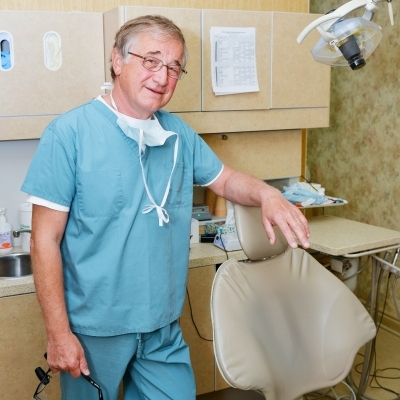 At dentalhouse in Belleville, we always welcome new patients! 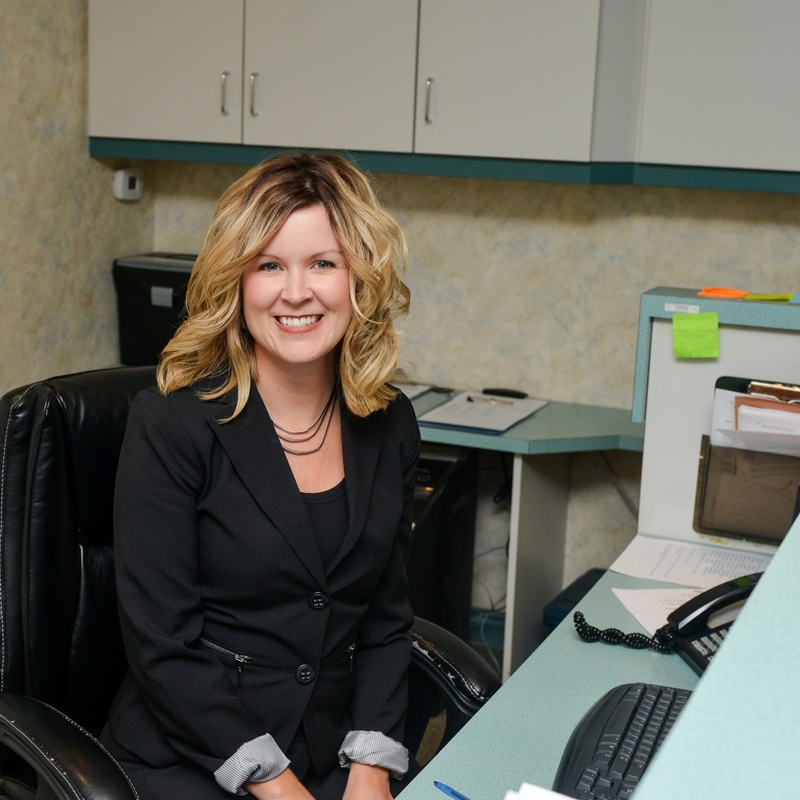 Our goal is to provide comfortable dental care to keep you and your family healthy, no matter what! Click the link to download and print our new patient forms. You can fill them out prior to your first visit! We understand that financing and insurance options is important when choosing a new dentist. We have multiple insurance options for you, and our friendly team would be more than happy to help you get set up. 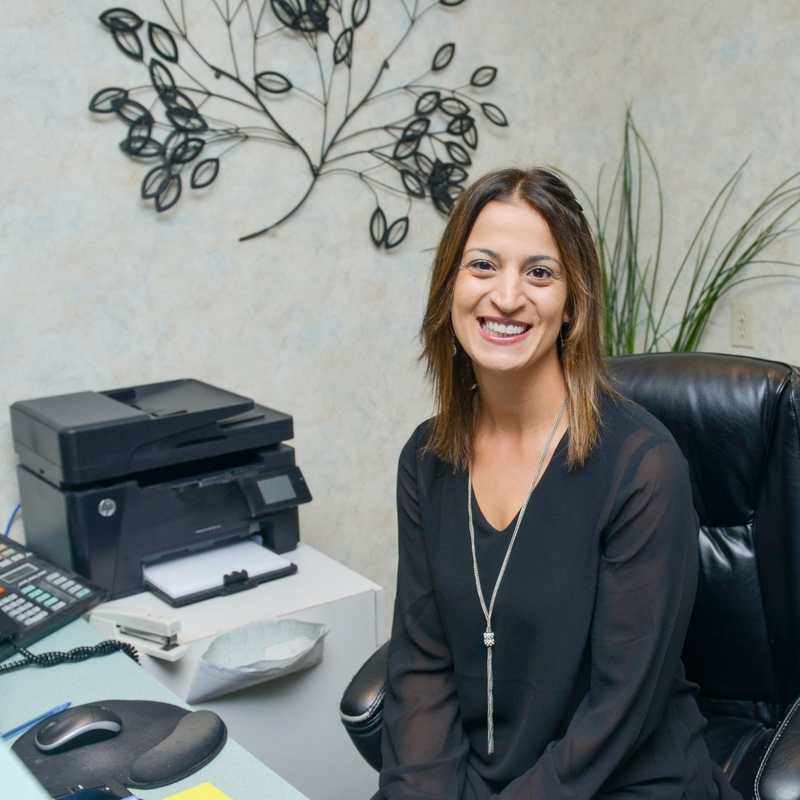 Our friendly staff will take the time to learn more about your dental health and the goals you have. Understanding what you're looking for will help us develop and create a personalized plan to help meet your needs. We can't wait to meet you! Join the Victoria Dental Arts family and book your dentist appointment today. Limiting the consumption of soda, coffee and alcohol and minimize your risk of oral health issues and keep your mouth healthy.